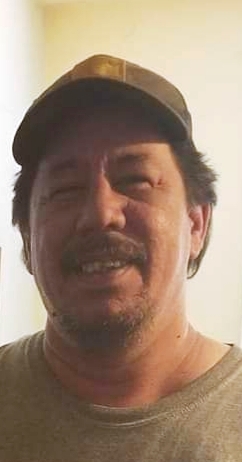 Milton Michael Fairris, III 47, of Chattanooga, passed away suddenly on Sunday, January 6, 2019. He was a loving son, a stubborn brother, devoted father and a loyal friend. He was predeceased by his grandparents, Milton Michael Fairris, Sr and Evelyn Ruth Fairris; Edward K. Pu, Sr. and Ellen K. Kalua and niece, Ashley Iolani Brown. Survivors include son, Milton Michael Fairris IV; parents, Milton Michael Fairris, Jr. & Loretta L. Battles; siblings, Earline Green, Mark Fairris and Mike Ozzanto along with many loving Ohanas and friends. The family will receive friends in Brainerd Hills Church of God from 4-8pm on Monday, January 21 and from 2-4pm on Tuesday, January 22 for a memorial gathering. Pastor Lee Nash will conduct the memorial service at 4pm in the church on Tuesday.